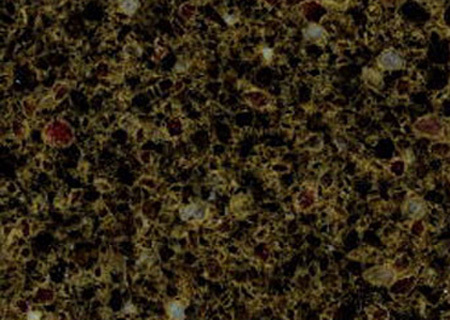 One Stop Countertop provides zodiaq fabrication and installation service to help you design your kitchen with best zodiaq countertops in Virginia. 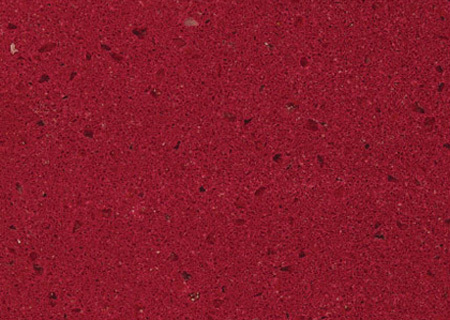 DuPont is not easily associated with kitchen countertops, although it has always been innovative since it started with gunpowder production in 1802. 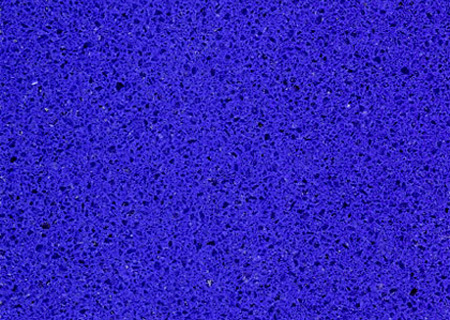 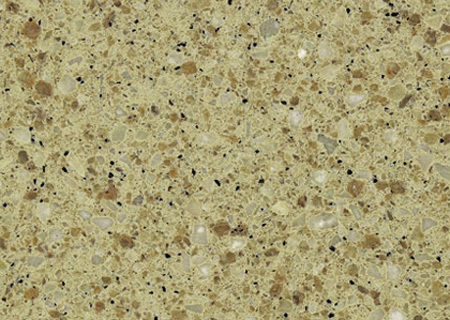 Among its wide range of products has emerged the DuPont™ Zodiaq® Quartz Surfaces, an engineered compound board for use primarily as countertops and other products for use in residential and commercial designs. 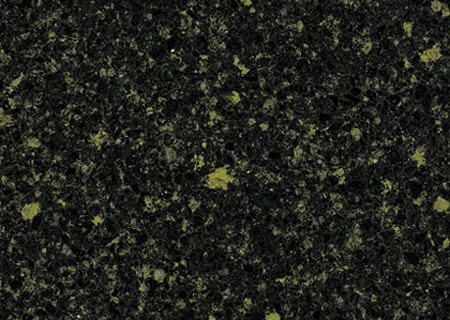 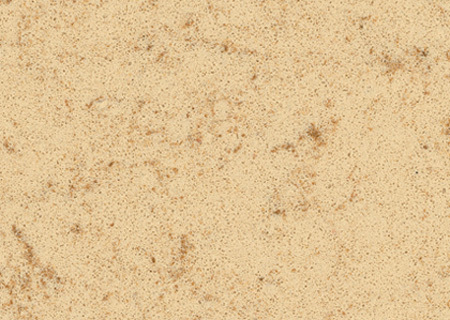 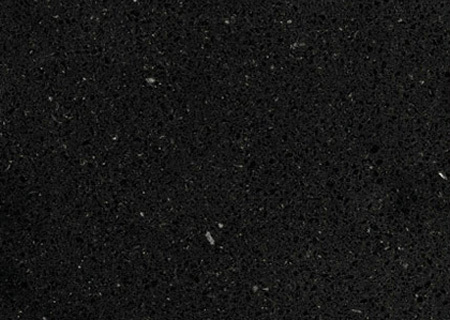 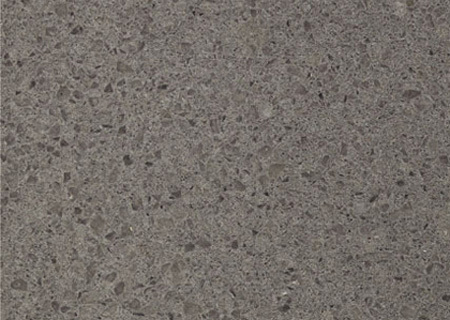 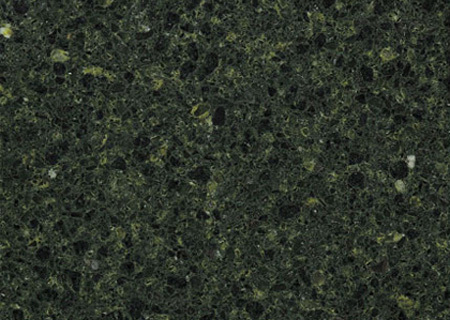 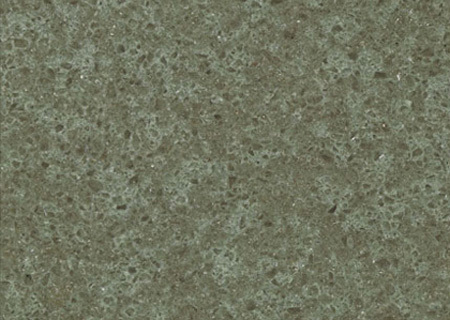 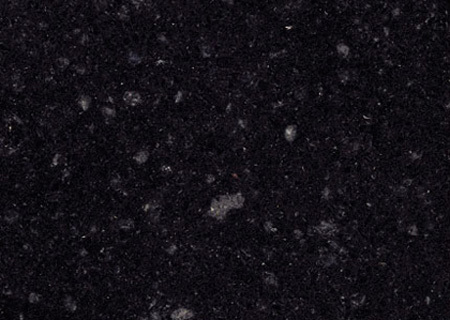 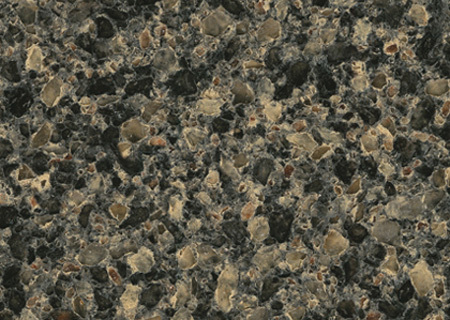 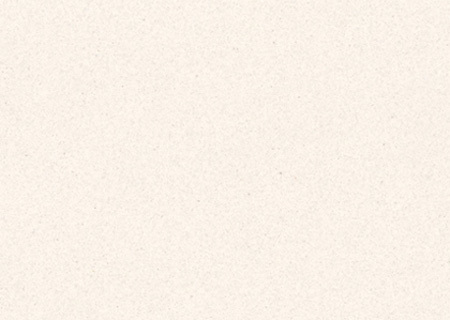 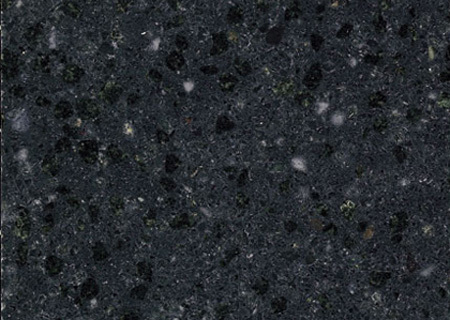 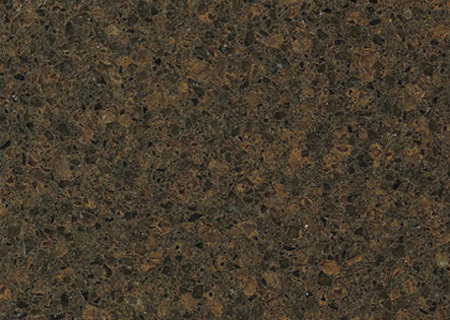 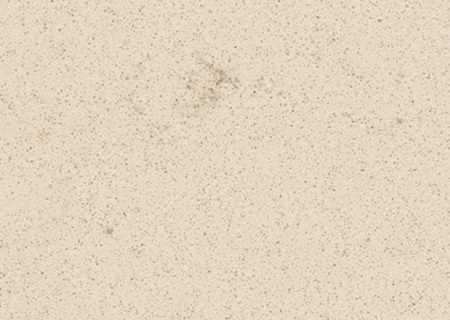 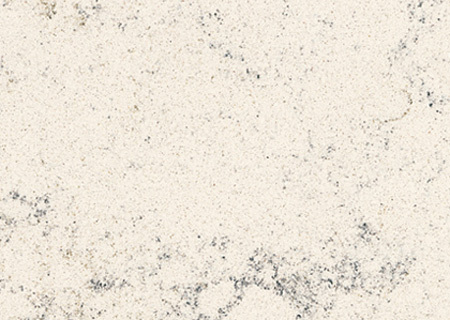 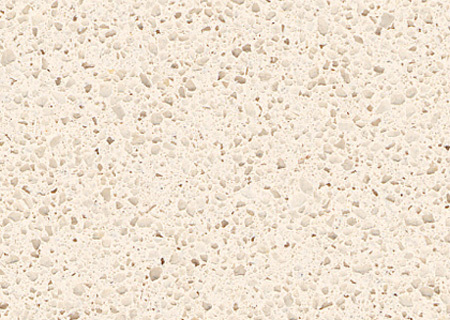 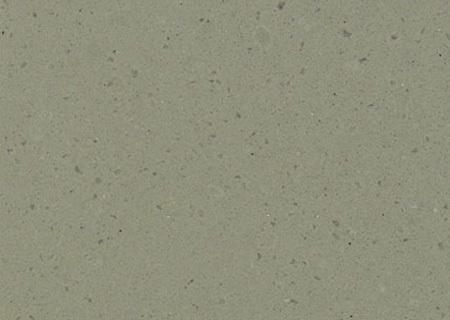 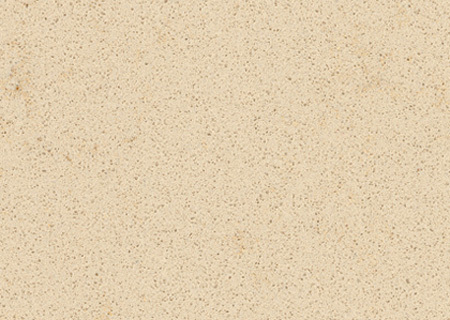 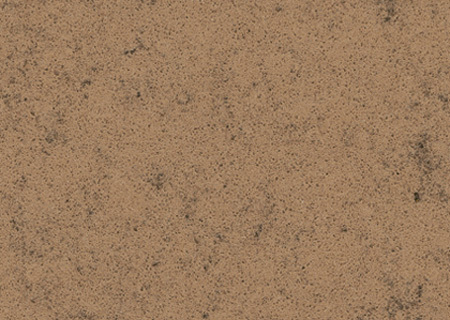 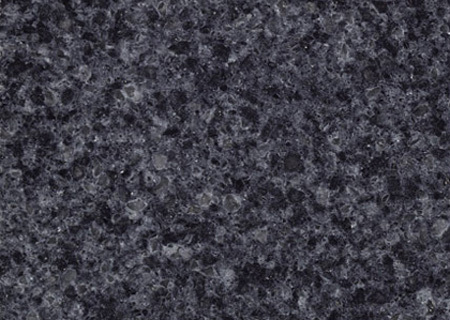 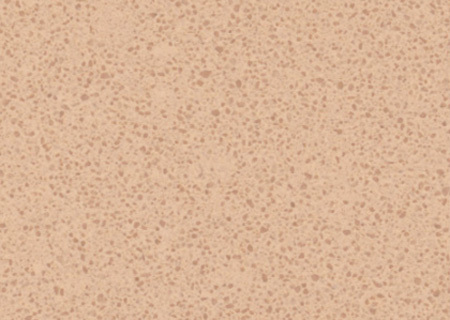 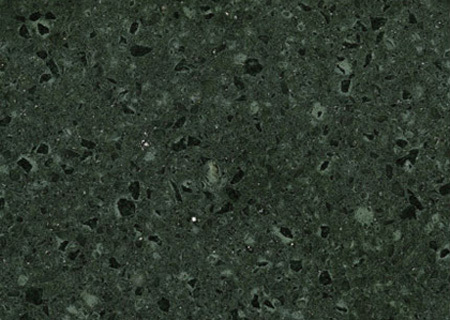 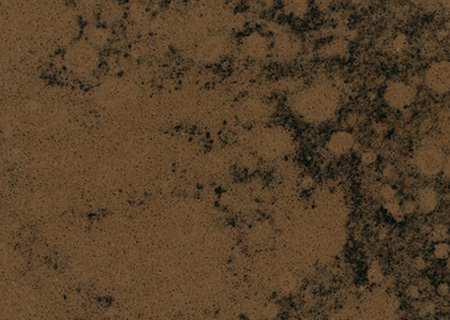 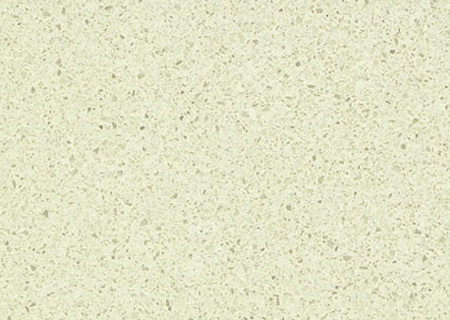 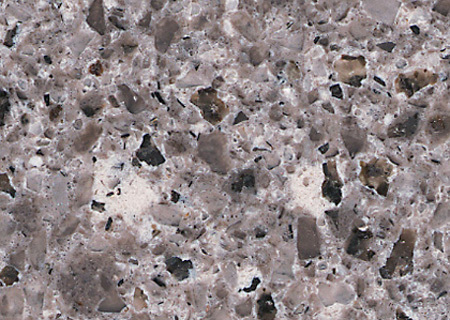 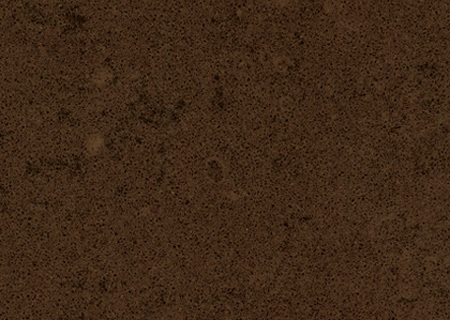 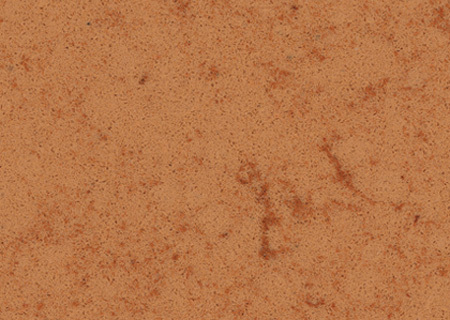 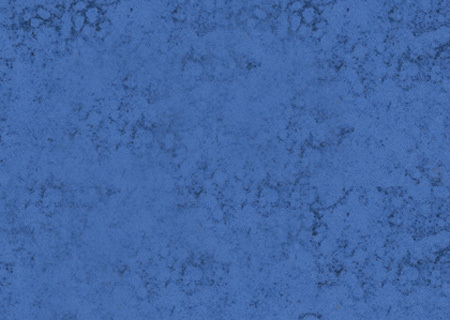 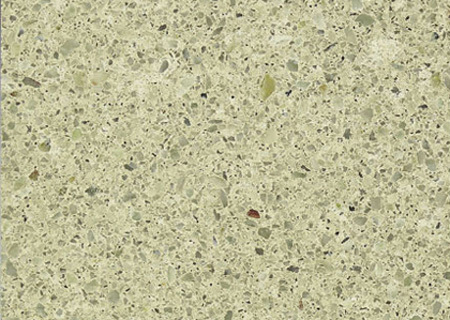 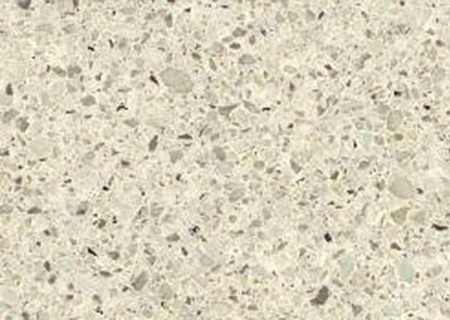 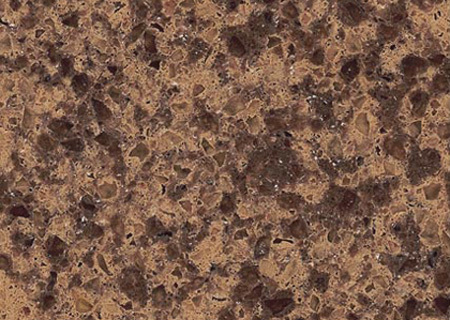 We have a large collection of zodiaq countertops in VA warehouse. 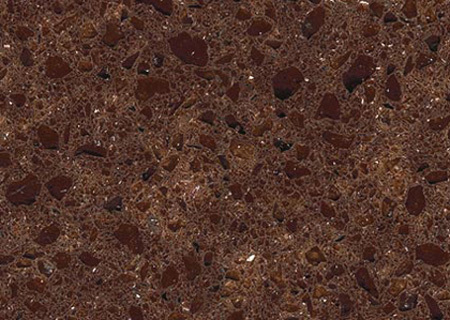 Where can Zodiaq Countertop be used? 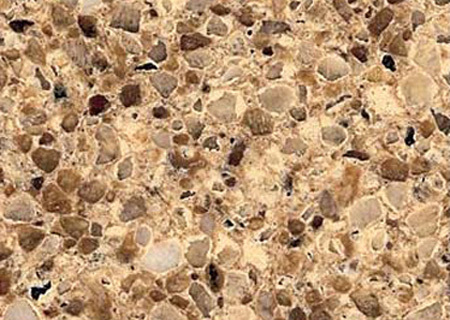 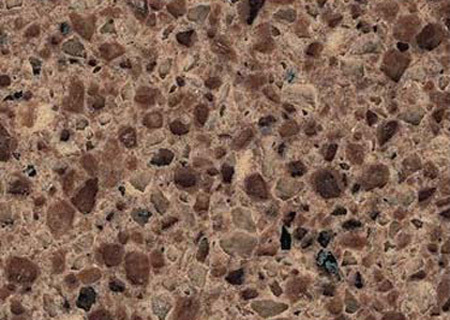 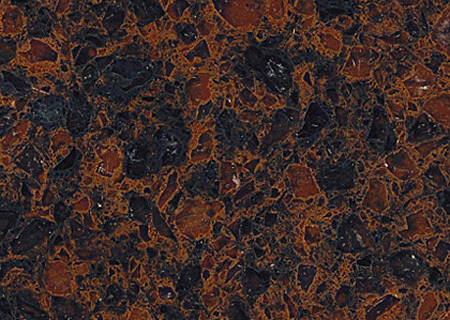 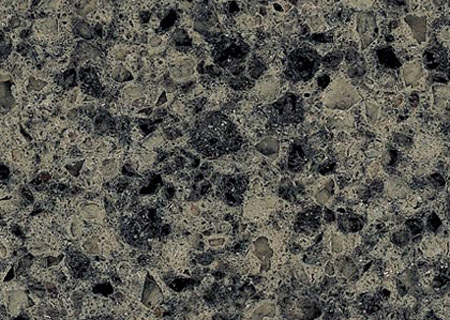 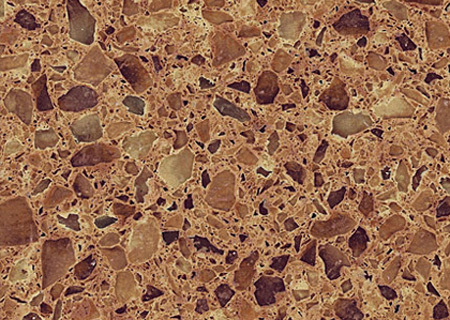 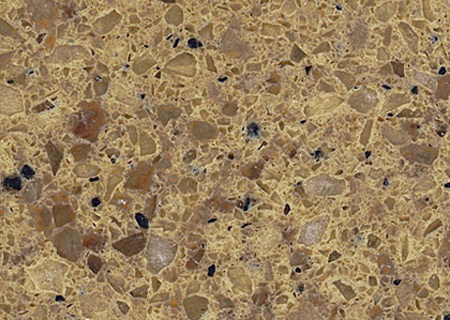 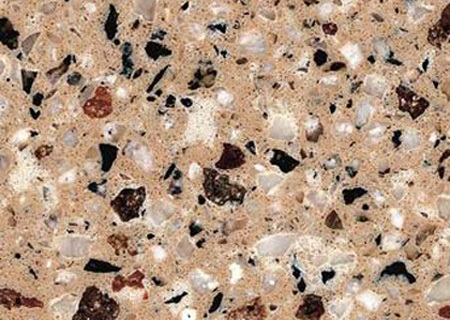 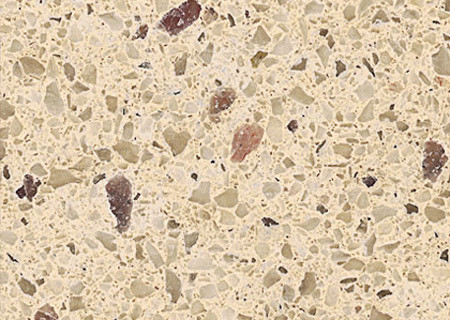 What are Zodiaq Countertop’s advantages? 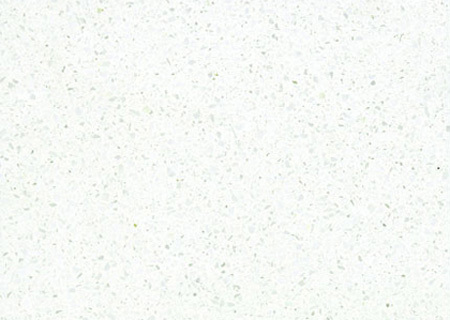 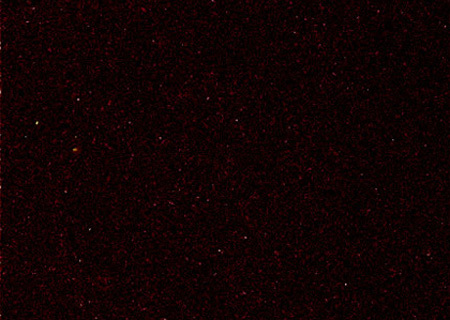 What are the disadvantages of Zodiaq Countertops? 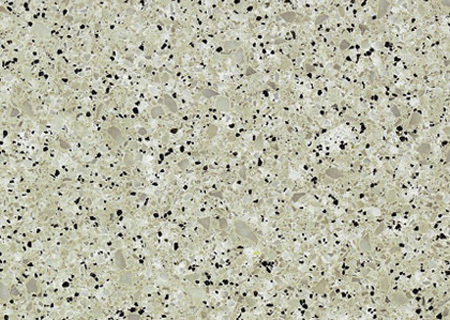 What are the costs of Zodiaq Countertops?